Since November 2017, Google stopped buying ads on sites with ads.txt files which don’t include the correct publisher IDs. 3 Is it good or Bad? Over the last couple of days, webmaster have been panicking based on visitor logs originating from complaint1********.copyrightinstitute.org to their websites. Some users out of concern have started multiple discussions on popular forums like reddit and WordPress Forum to voice their concerns. We did a little digging ourselves and concluded that this this visit is purely automated and is classified as a Referrer spam (also known as referral spam, log spam or referrer bombing). They are called ghosts because they never access your site. It is important to keep this in mind. 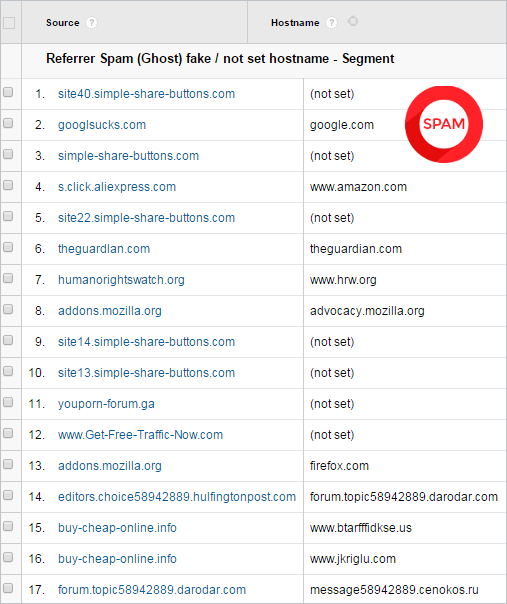 The technique involves making repeated web site requests using a fake referrer URL to the site the spammer wishes to advertise. Sites that publish their access logs, including referer statistics, will then inadvertently link back to the spammer’s site. These links will be indexed by search engines as they crawl the access logs, improving the spammer’s search engine ranking. Except for polluting their statistics, the technique does not harm the affected sites. is what is commonly known as . This type of traffic is sent to thousands of Google Analytics accounts with the purpose of driving traffic to spammer site and promote their services or product. 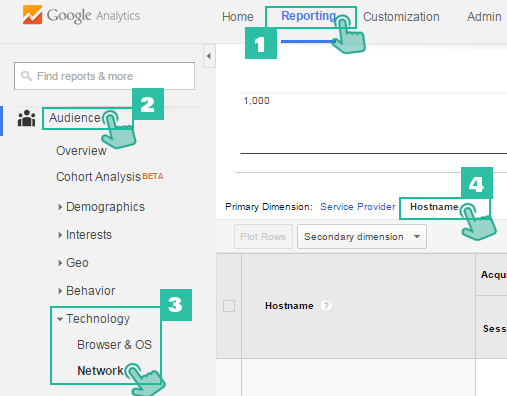 These logs can be accessed using Google Analytics or other Website traffic monitoring utilities. This log mostly is associated with WordPress driven websites but reports also came from other website platforms. o-o-0-o-o Search Bar is a generic app that shares similarity to a fake aggregated search engine Called o-o-0-o-o. No need for a pull the cables, do a Who Is Search or pull out your DNS sniffers as we have observed no harmful or suspicious behavior associated with the Chrome store app or by visiting the o-o-0-o-o domains. Dont be alarmed about being in the red with copyright enforces because of this log entry. This is not the procedure that is used by copyright enforcers. At least since 2014, a new variation of this form of spam occurs on Google Analytics. 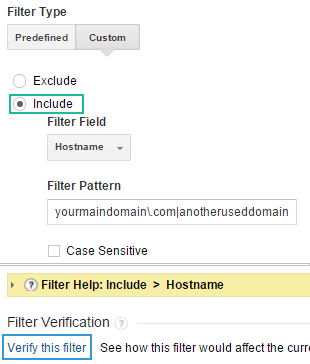 Spammers send fake visits to Google Analytics, often without ever accessing the affected site. The technique is used to have the spammers’ URLs appear in the site statistics, inducing the site owner to visit the spam URLs. When the spammer never visited the affected site, the fake visits are also called Ghost Spam.